This thing looks good af, it is 1080p, 144hz, so that's nice, but it is also freesync so that the rx 580 can go to town. The stand is high quality, and the panel is curved. A freaking miracle for $200. Works really good and as advertised. Great value and the panel looks great, despite it being VA.
very glad i went with this monitor despite being scared of the reviews claiming it had problems with dead pixels. this is my first time using a curved monitor and i love it, and as an art student i'm very happy with the color accuracy! 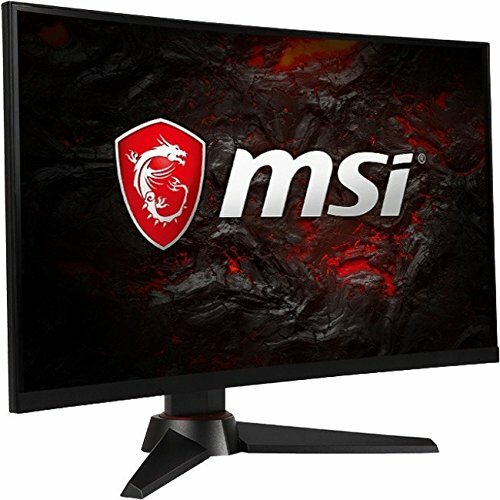 Amazing monitor for the price!!!!!!!!!!!! !